The Beginners Guide to Online Marketing. 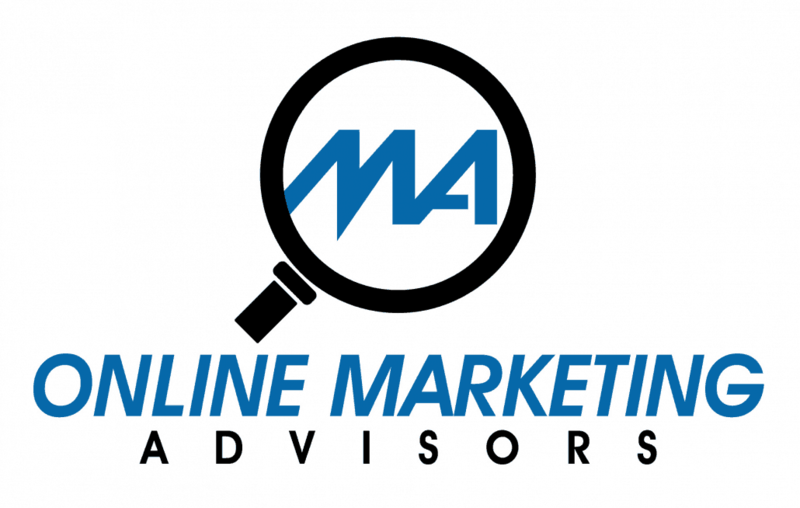 … to online marketing that you’ll find anywhere. … You’ve launched an amazing product or service. Now what?